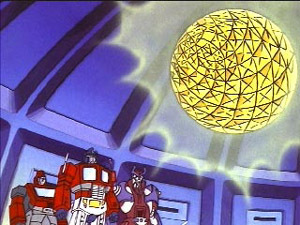 Deep within the heart of Cybertron, lies the super-computer which has the power to bestow a Transformer with the Spark of life! Before Cybertron existed, there was Vector Sigma, a super computer of incalculable power. 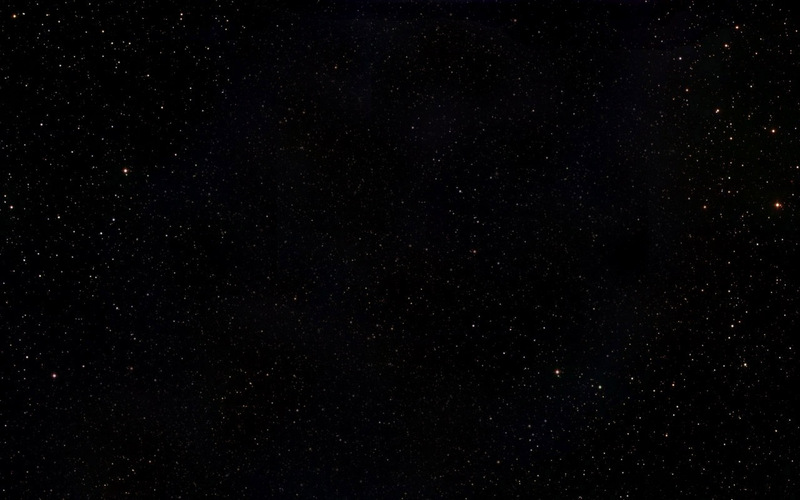 So great was this entity that it could tap into the source of Transformers life itself, the Allspark. Over the eons, Vector Sigma was used by many beings to imbue lifeless Transformers bodies with the Spark of life without Judgement. If it was asked to produce noble protectors, it did so. If it was asked to create merciless destroyers, it did that as well. Activating Vector Sigma required a special Key, capable of turning organic matter into metal. 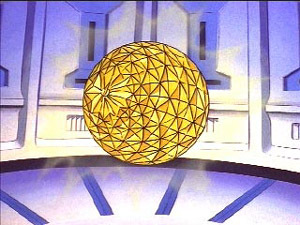 In lieu of such a key, any Transformer sharing Vector Sigma's computational matrix could activate it at the cost of its own life. 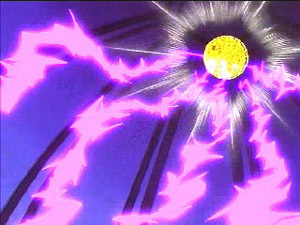 Vector Sigma's influence reached across the multiverse, where several similiar computers would take on its name but serve different functions. In one, Vector Sigma was a computer that all Autobot and Maximal leaders were bonded to. In another, it was surrounded to a program known as The Oracle in an age where Maximals and Predacons had taken the place of their ancestors as the primary residents of Cybertron. No matter its location, the very name Vector Sigma has held even some of the greatest Transformers in awe including Optimus Prime himself. product does not glow or convert organic matter into metal." Written by David Wise, the G1 original episodes, "The Key to Vector Sigma" parts 1 and 2 originally aired October, 19, 1985. 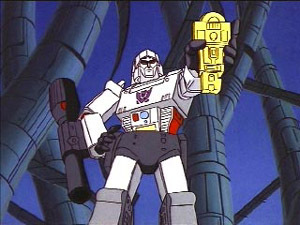 Pivotal episodes in the understanding of Transformers and the nature of their "life," Megatron used its power to create the Stuntacons. It's power is used again in the subsequent episode by Optimus Prime to create the Aerialbots. The Key to Vector Sigma has also played an important role throughout out Transformers lore. Its power to turn organic matter into metal was used by both G1 Megatron and years later in the Transformers: Beast Machines series. 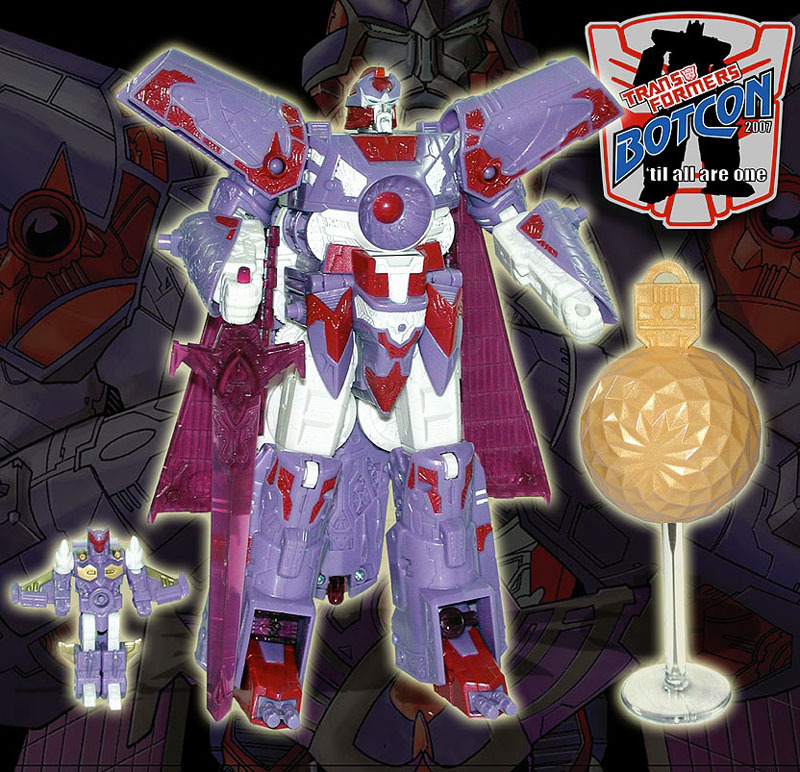 It has also been featured recently in Transformers Collector Club Comics.